Back in the year 2000 Eminem-mania was running wild. Today he’s legendary and an icon on the hip hop music scene but 14 years ago he was still relatively new to mainstream music but the “Marshall Mathers LP” was quickly making him a household name. 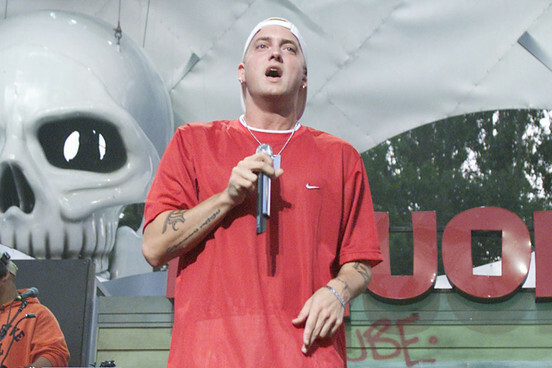 Eminem was invited to perform on the Up In Smoke Tour which featured Dr. Dre, Snoop Dogg, Xzibit, Nate Dogg and many others. The tour was a one of a kind event that hasn’t been duplicated since and it helped Eminem establish his legacy. In the video above the Up In Smoke Tour rolls into Boston, Massachusetts and Eminem puts on a performance that stole the show. This was his time to shine and he embraced every minute of it. 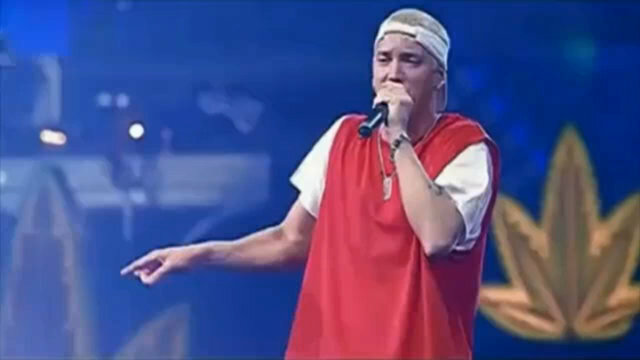 Take a trip through time to 2001, sit back press play and enjoy this special performance by Eminem. 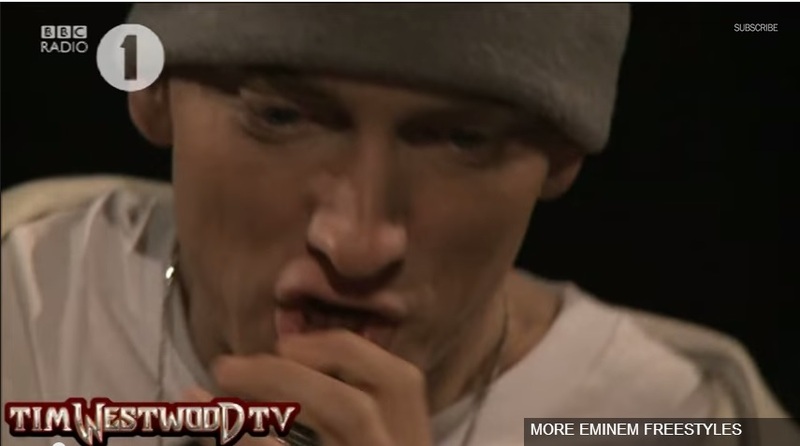 Eminem does some amazing freestyle rapping on the Tim Westwood BBC Radio 1 show. Em’s raps are out of this world! 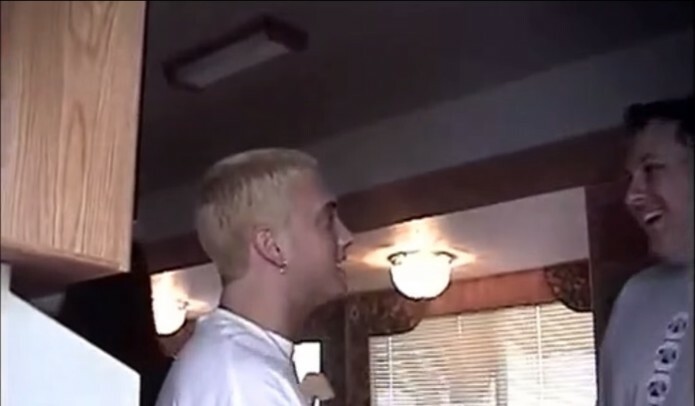 In the above video you can see some old and rare backstage footage of Eminem during his early rapping days. Most of the footage has never been aired on TV.